I am heading down there and I hope to get some runs in at this facility so I can review it in person if all works out. Posted in: Featured Tracks, Radio Control. Tagged: Racing, RC, Tracks. 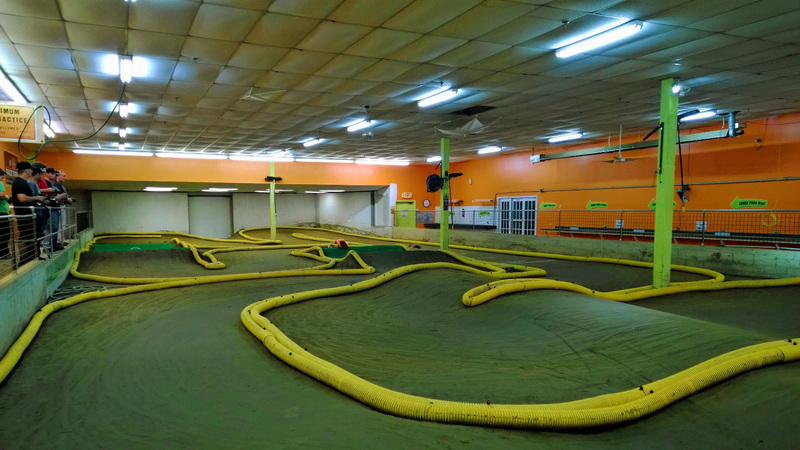 It has been awhile, but this weeks Featured Track is the Maryville R/C Raceway in Maryville, Illinois. This oval track which is built for 1/10 scale vehicles, features a 215ft center line, a light dirt surface and 23 to 25 degrees of banking, which surely only adds to the excitement of a “Short Track Saturday Night”. The track also features Multiple electrical outlets, picnic tables, A public address system and water. On site refreshments are also available. If you happen to be in the area, July 5th, be sure to check out the “Dash for Cash”. 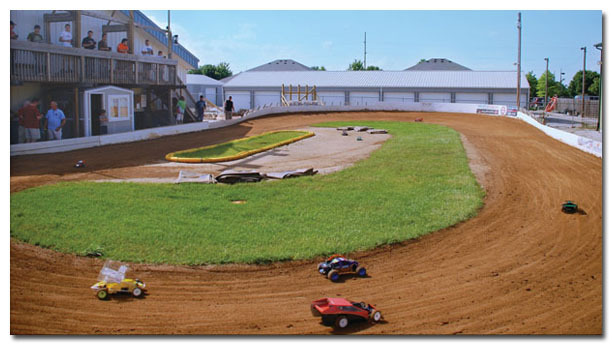 For more details check out Maryville R/C Raceway. Posted in: Featured Tracks, Radio Control. Tagged: RC Racing. 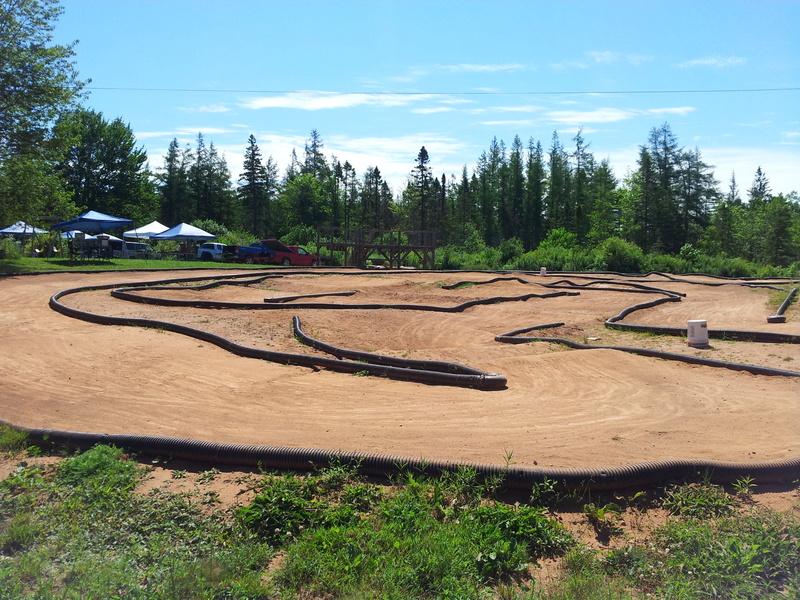 The first round of the Maritime off-road series is set to go this weekend May 31 2014 at Kennetcook NS. The address is 1282 Rhines Road, Kennetcook N.S. Canada near highway 236. Racing starts at 9am. Registration starts at 7:30am. There is no charge to spectate. Come on out for some great racing! Posted in: Featured Tracks, JQ Products, Radio Control. Tagged: Racing, RC, Tracks. 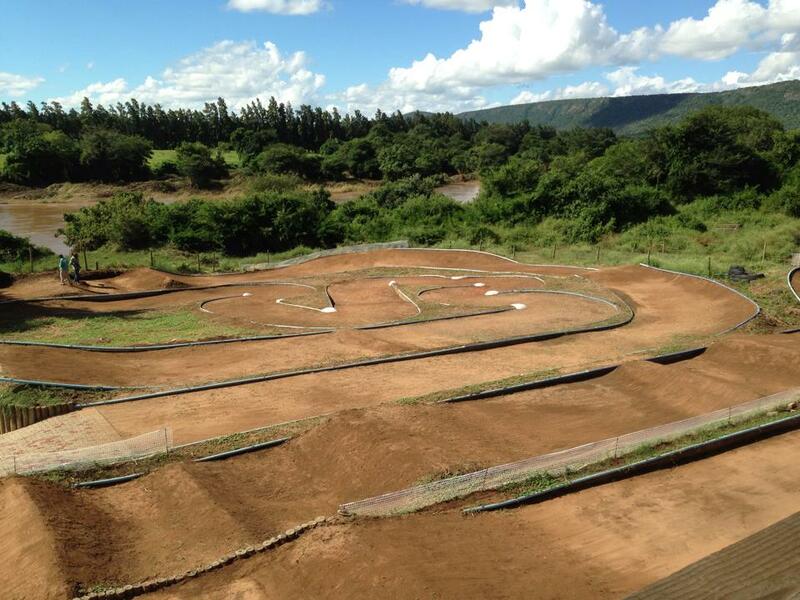 Located in Gauteng South Africa, this weeks Featured Track is Avion Raceway, this massive track is designed to challenge the best of the best. The track has huge jumps, rhythm sections, hairpins, off camber corners and a famous double jump on the back straight. 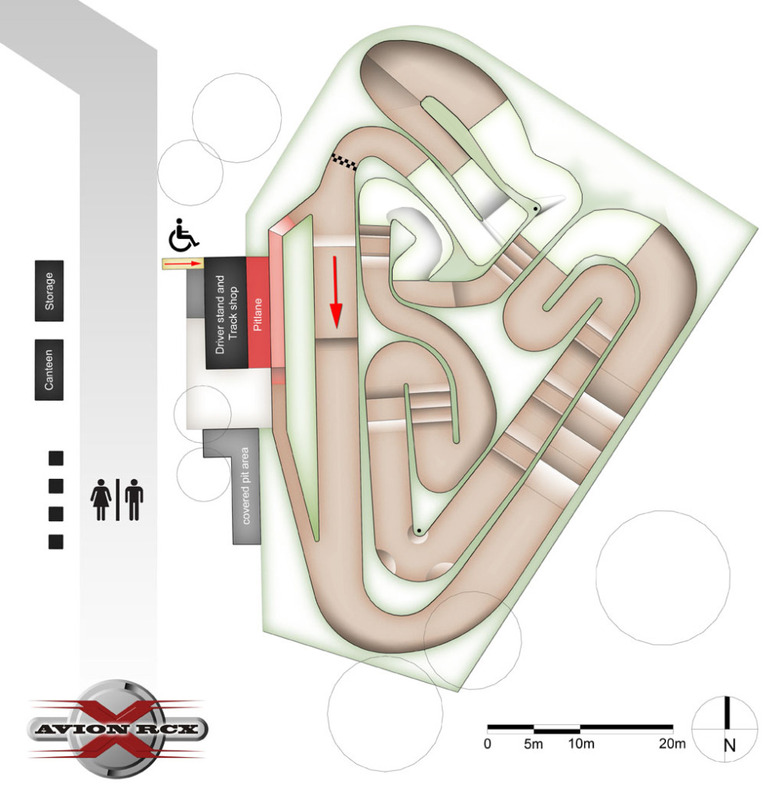 Avion Raceway also plays host to the RCX Challenge, one of the most contested championships in South Africa. In addition to that, it is also the home of JQ’s THE CAR. Track facilities include: A full service shop, Air compressors, canteen and a shaded covered area, which I imagine comes in handy in South Africa. Check out Avion Raceway for the full story. Located in San Manuel, Arizona Over the Top RC is this weeks Featured Track. In addition to being a track Over the Top RC is also a club that is making a difference in their community. 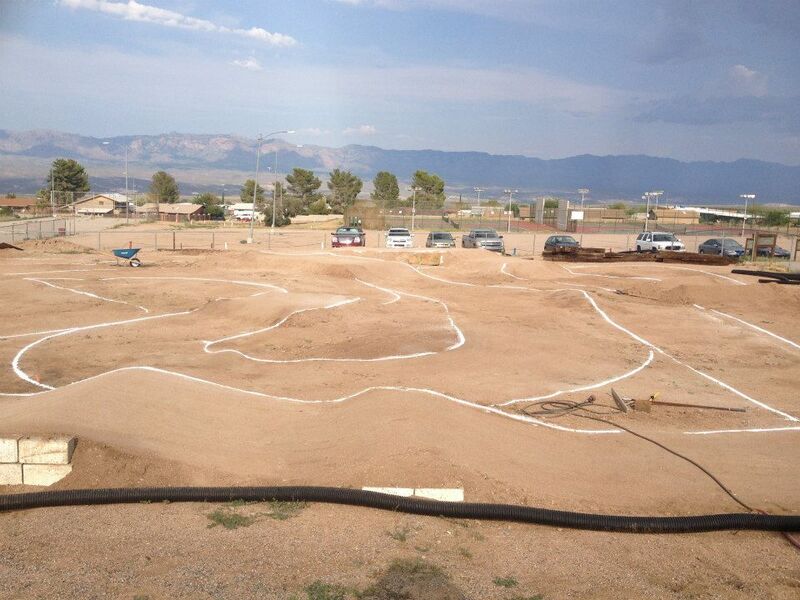 The Track will easily accommodate 1/10 and 1/8 scale Off-Road vehicles and the track is free to use for Community School kids and Club Members. Last fall, with the help of some dedicated volunteers, the track received a brand new layout. Over the Top RC have a wonderful program called “Cars for kids”. This where they take donated RC cars, parts, and electronics, break them down into kits and redistribute them to kids interested in learning the RC Hobby. They also provide guidance through workshops. The cars are almost completely taken apart and placed into parts bags according to factory manuals. Part of their mission is to help kids understand how to put their cars together and to build pride in something they built themselves. “These FREE kits once complete will be awarded to a child in the community. The selection process is simple. • Car will be left in the hands of the track sponsor until agreed community service is complete. Giving back to children in the community is always a great idea and this a terrific program. We wish Over the top RC all the best. More details can be found at Over the Top RC on Facebook. Coral Springs Florida, is the home of Coral Springs RC Track. The outdoor Off-Road Track can accommodate 1/10 and 1/8 scale vehicles and it recently had a layout change. The new layout features a mean looking washboard section, some great jumps and what appears to be impeccable grooming. If you like to go fast, they also have a 100% clay Oval Track, that has 17.5′ lanes all the way around, 311 feet center line, and high banked turns to help you carry your speed. For more info check out Coral Springs RC Track or Coral Springs RC Track on Facebook. The new layout in action.